Figure 2. 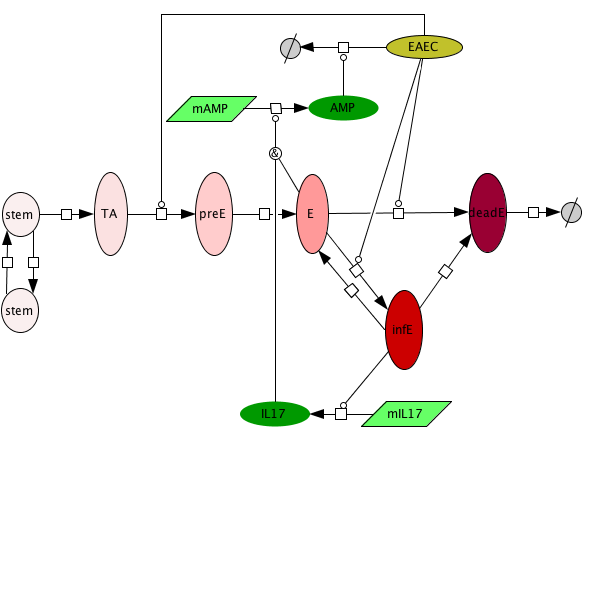 CellDesigner-based illustration of the COPASI model representing the M1/M2 phenotype polarization network. Functional polarization of macrophages into M1 or M2 cells is a well-known property of macrophages. 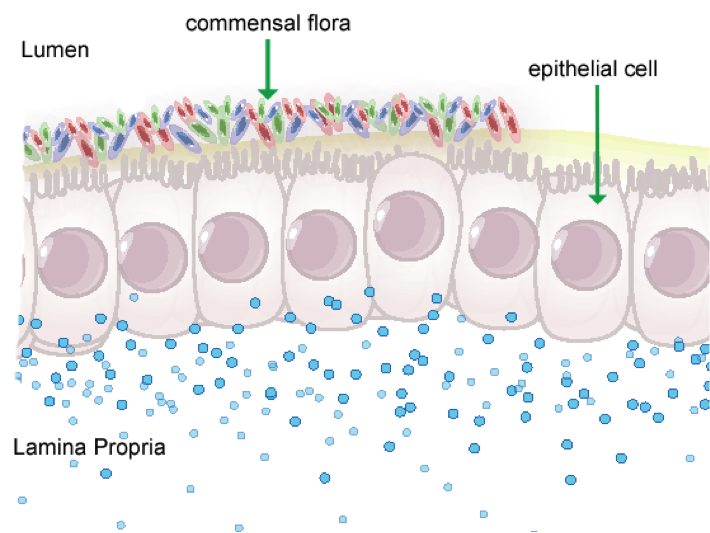 Based on the surrounding stimuli and secreted immune molecule profiles, macrophages can be divided into at least two functional subsets including inflammatory M1 and regulatory M2. Microbial products lipopolysaccharide (LPS), interferon-γ (IFN-γ), granulocyte-macrophage colony-stimulating factor (GM-CSF) and tumor necrosis factor (TNF) elicit classically activated macrophage M1 mediating intracellular microorganism killing, tissue destruction and tumor resistance. M1 macrophages are generally characterized by secreting pro-inflammatory molecules TNF-α, IL-1, IL-12, reactive oxygen intermediates (ROI), and reactive nitrogen intermediate (RNI). Mirroring the Th1 and Th2 nomenclature, M2 or alternatively activated macrophages are another macrophage phenotype with regulatory and reparative functions. M2 can be polarized by exposure to macrophage-colony-stimulating factor (M-CSF), IL-4, IL-10 or IL-13 and characterized by expressing IL-10, arginase-1 mannose and galactose-type receptors. As opposed to the inflammatory function of M1, M2 play roles in immune homeostasis and regulation before and after inflammation with compromised immune response, debris clearing, tissue repair and angiogenesis. Interestingly, tumor associated macrophages and myeloid immature suppressors also exhibit M2 polarization with dampened immune response, promotion of tumor angiogenesis and metastasis. Although molecular mechanisms of macrophage polarization have been investigated experimentally, molecular determinants of macrophage diversity are to a large extent unknown (Figure 1). 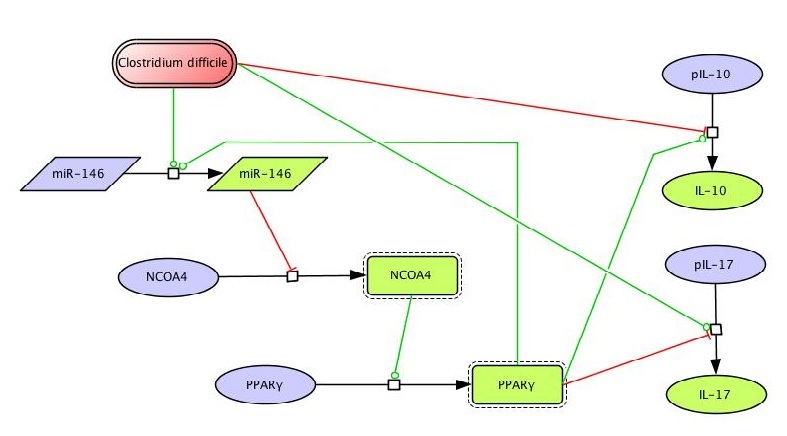 To gain a more comprehensive mechanistic understanding of M1/M2 paradigm, we have developed models that mimic the dynamic behavior of the intracellular signaling pathways controlling M1/M2 phenotype polarization. 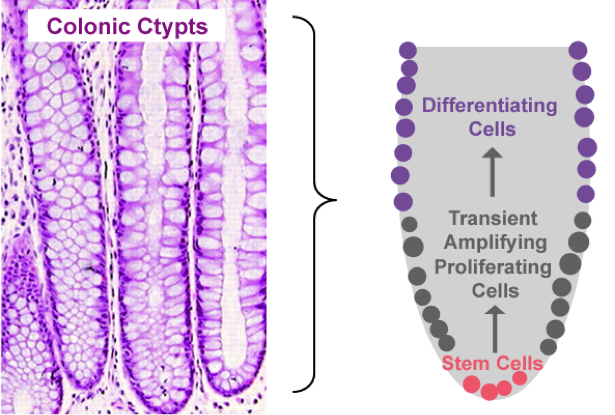 This model sheds a light on the prediction of macrophage status and function in enteric infection and related therapeutic application. The following is a model update note on July 2nd, 2012 from the Macrophage modeling team: since last release on April 28th, 2012, the model structure has been stabilized. We have been focusing on expanding the calibration database using experimental data from published references and performing parameter estimations for total 138 parameters. The following is a list of Macrophage computational model releases. Please click on individual releases for more details. The primary MIEP Team member responsible for maintaining this model is Pinyi Lu at the Virginia Bioinformatics Institute. Please contact him with any questions or comments. 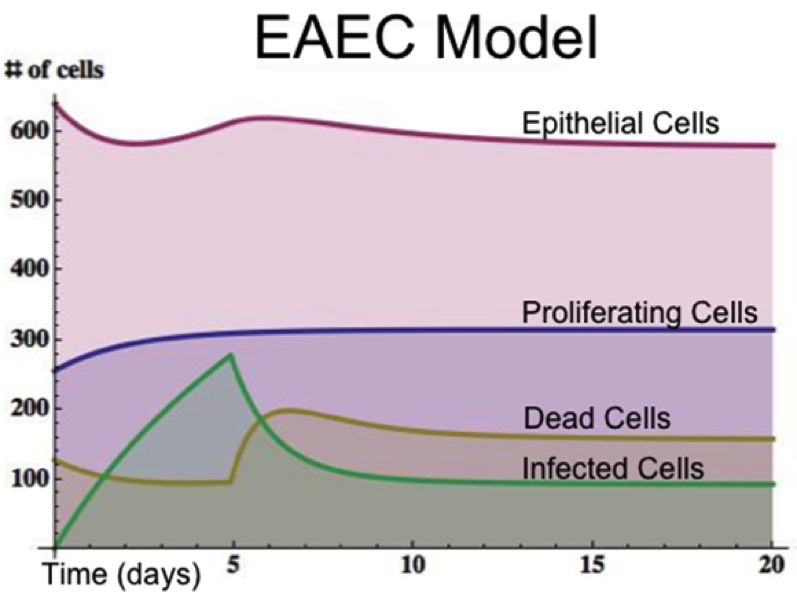 For the latest release, the model is available for download in CellDesigner xml format. We have tested that the model is compatible with Cell Designer 4.1. The following is the structure figure of the model, and by clicking on the figure you can navigate the model through a Google-Map-API-enabled CellPublisher user friendly interface (Figure 2).